The international community has made progress in grasping the experience of people with disabilities and safeguarding their rights. This article looks at the situation of children with disabilities in Latin America and Caribbean (UNICEF, 2013). Children with disabilities are one of the most marginalized and excluded groups in society. Facing daily discrimination in the form of negative attitudes, lack of adequate policies and legislation, they are effectively barred from realizing their rights to healthcare, education, and even survival. 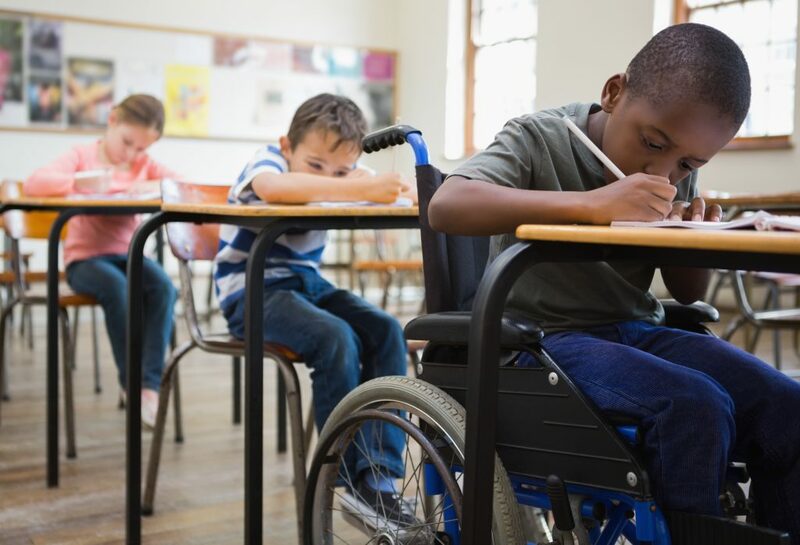 Denying children with disabilities their right to education has a lifelong impact on learning, achievement and employment opportunities, hence hindering their potential economic, social and human development. The first international treaty to explicitly recognize the rights of children with disabilities. The principle of non-discrimination is reflected under article 2 of the Convention on the Rights of the Child that expressly prohibits discrimination on the grounds of disability: “States parties shall respect and ensure the rights set forth in present Convention to each child…without discrimination of any kind, irrespective of the child’s…disability…or other status”. (United Nations Convention on the Rights of the Child 1989, Article 2) This explicit mention of disability as a prohibited ground for discrimination in article 2 is unique and can be explained by the fact that children with disabilities belong to one of the most vulnerable groups of children. Article 23 of the Convention on the Rights of the Child refers to the obligation of States parties and recognizes that a child with mental or physical disabilities is entitled to enjoy a full and decent-life, in conditions that ensure dignity, promote self-reliance and facilitate the child’s active participation in the community. More importantly the article emphasizes the need of inclusion of children with disabilities in society and basic services in order to eradicate the stigmation that surrounds children with disabilities. Article 24 (Health and health services) of the Convention on the Rights of the Child; articulates that each child is entitled to access to essential medical treatment. The significance of this article is paramount as children with disabilities need to gain better access and treatment in order for all children to be on the same level. Moreover this ensures that the right to life is respected and fulfilled. The Latin American and Caribbean countries have signed, accented and ratified the Convention on the Rights of the Child in order for these states to meet their obligations they must harmonize national laws to adhere to the Convention on the Rights of the Child provisions. 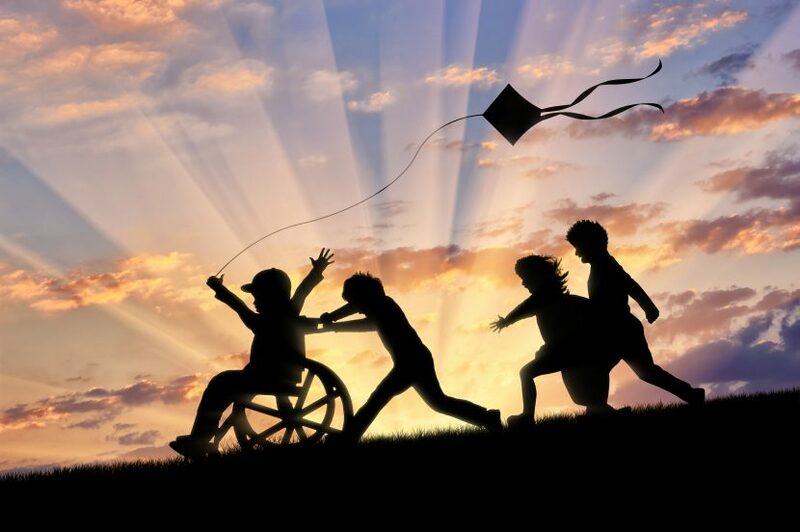 Article 7-Children and Disabilities, of the CRPD affirms the fundamental rights of all children with disabilities to the entire range of human rights inherent to all children. 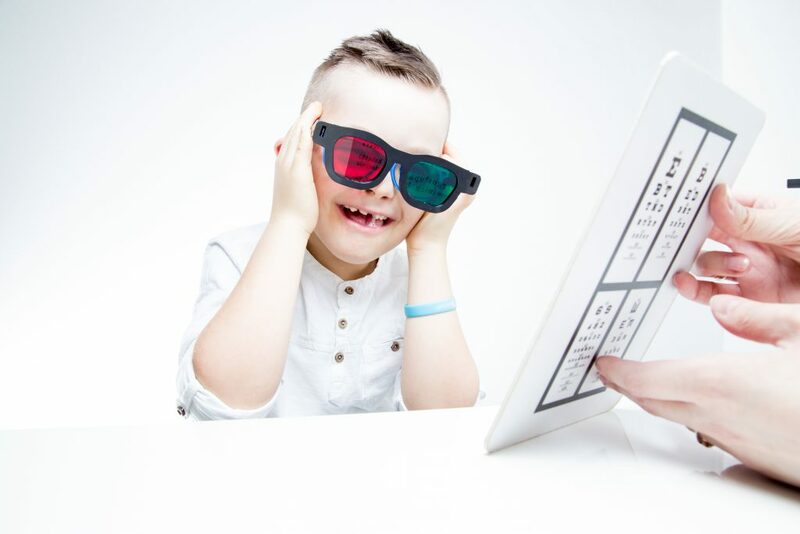 Requirement for the best interest of the child and for the participation of the children themselves in decision-making are particularly important for children with disabilities, whose interests and voice are undervalued. Developing national Action Plans with appropriate timelines and measurable targets aligned with the principles enshrined in the CRPD is key for Latin American and Caribbean states in implementing these international standards at the national level. Article 25 states that motherhood and childhood are entitled to special care and assistance and that all children, regardless of whether they are born in or out of wedlock, shall enjoy the same social protection. Article 26 entitles everyone to equal access to education and allows parents the right to choose the kind of education given to their child. The MDG represent a crucial inclusive framework for advancing human rights and the quality of life of persons with disabilities. Despite the omission of specific reference to persons with disabilities, an international effort is now underway for the explicit inclusion of a disability dimension into the five year reviews of MDG achievement. 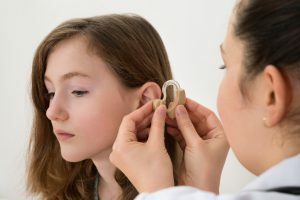 Non-inclusive society; which can be illustrated through a lack of education for disabled children insufficient tools such as hearing aids or special equipment to help overcome these barriers. Social and cultural barriers must be removed what is known as “attitudinal accessibility”, eliminating prejudice, discrimination and stigma. Sexual and reproductive health for girls with disabilities are far from being fulfilled; this linked with the lack of access to health services and health information. In the region, children with disabilities still experience different forms of poverty, including extreme poverty and face enormous disparities of opportunity in participating and effectively being included in society. Governments have the duty to harmonize national legislation with the UN CRPD, incorporating active consultation with civil society. In partnership with organizations of persons with disabilities undertake a comprehensive review of all legislation in order to ensure its conformity with relevant UN standards. All relevant legislation and regulations should include a prohibition of discrimination on grounds of disability. Provide for effective remedies in case of violations of the rights of children with disabilities and ensure that these remedies are accessible to children, families and caregivers. Develop national action plans that integrates the relevant provisions of all applicable international instruments. Such plans shall specify appropriate timeline targets as well as evaluation indicators. Conduct awareness-raising and educational campaigns for the public as well as specific groups of professionals/experts with the aim of preventing and addressing the de facto discrimination of children with disabilities. Encouraging the development of mechanisms to comply with the international commitments. Children with disabilities must be looked after by everyone carefully. We all need love and affection and a disabled child even more and a lifelong. We are all caregivers in that sense and not ‘only’ the member states.